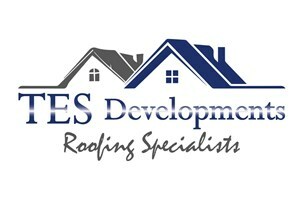 TES Developments Roofing Specialists - Roofer based in Old Derry Hill, Wiltshire. Here at TES Developments Roofing Specialists we pride ourselves on quality workmanship being trained and holding the correct insurances for our trade. We specialise in all aspects of Roofing including..
No job is to big or small for us from a small leak to a complete new roof we are here to help! !